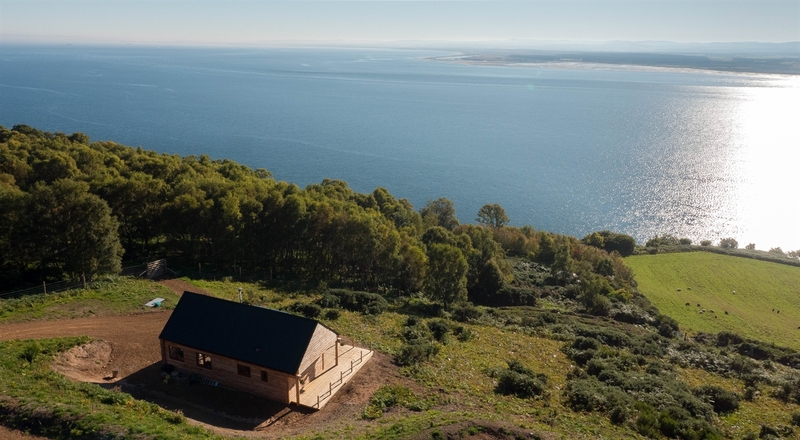 Black Isle Yurts set in in a stunning cliff top site amongst woodland 15 miles north-east of Inverness. 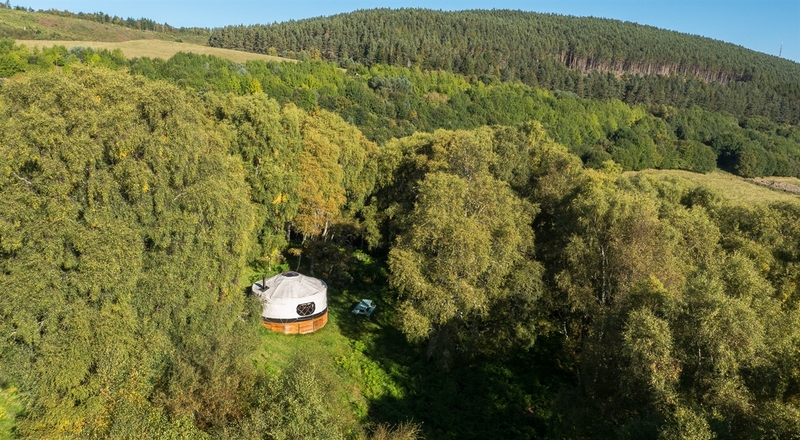 Locally made yurts, sleeping 2 - 5 people, comfortable shower and toilet facilities with Wifi. Dogs welcome. Online booking. 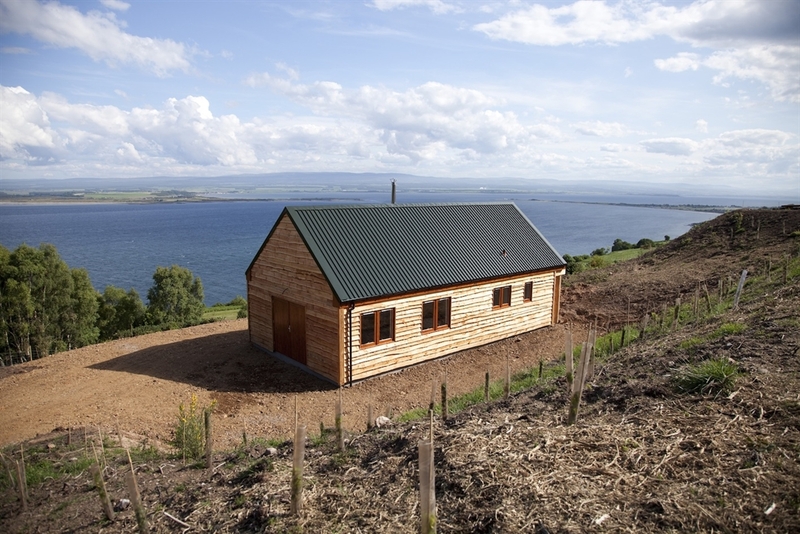 Black Isle Yurts is a small eco-sensitive “glamping” site set on some of the East Highland’s most dramatic coastal scenery 15 miles north east of Inverness. 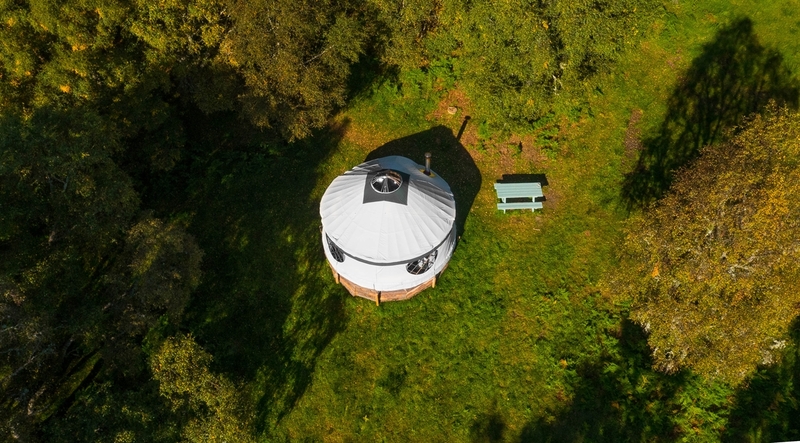 Each tastefully furnished, seven locally built yurt comes fully equipped with a wood-burning stove and has its own secluded pitch in native woodland, part of a small working farm. Yurts sleep between 2 and 5 people in comfy beds with duvets. Free Wifi is available at the Hub, which houses comfortable new showers and toilets. Well-behaved dogs welcome. 150 acres of beaches woods and farmland to explore, much of it an eco-diverse site of special scientific interest. Wildlife abounds - view dolphins, otters, badgers and birdlife including red kites, buzzards, owls and - if you are lucky - ospreys. 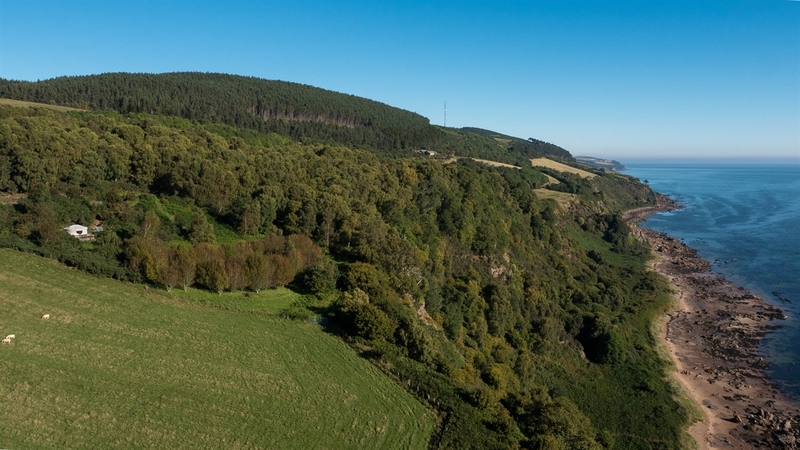 The Learnie mountain bike trails are next door, and the picturesque nearly villages of Cromarty, Rosemarkie and Fortrose are noted for their history, arts, crafts and eateries. Or just relax and take in the view across the Moray Firth to Fort George and beyond. Open from March to November 30th. Online booking at www.blackisleyurts.co.uk; Tel +44 (0)1381 620634.